Right next door to Woodlawn, cemetery of millionaires, is unassuming Evergreen, cemetery of normal people. 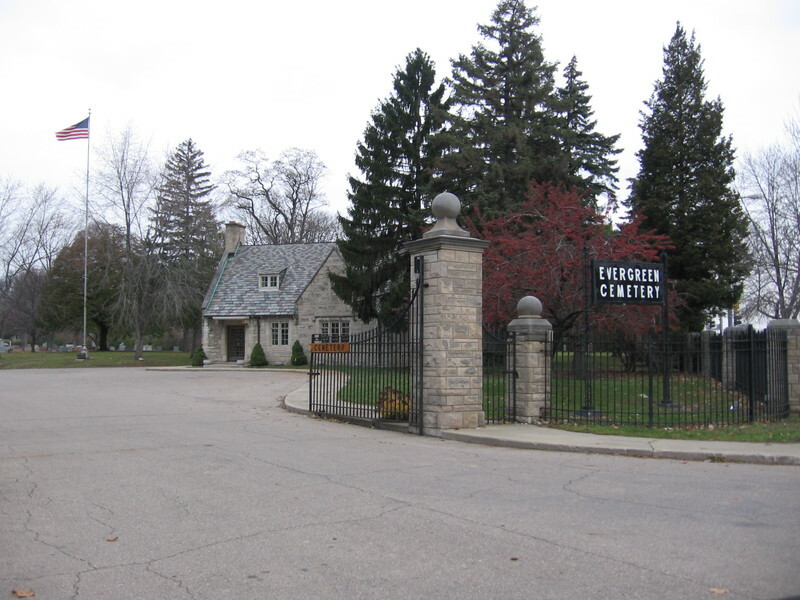 Evergreen Cemetery (19807 Woodward Ave) was founded in 1905. 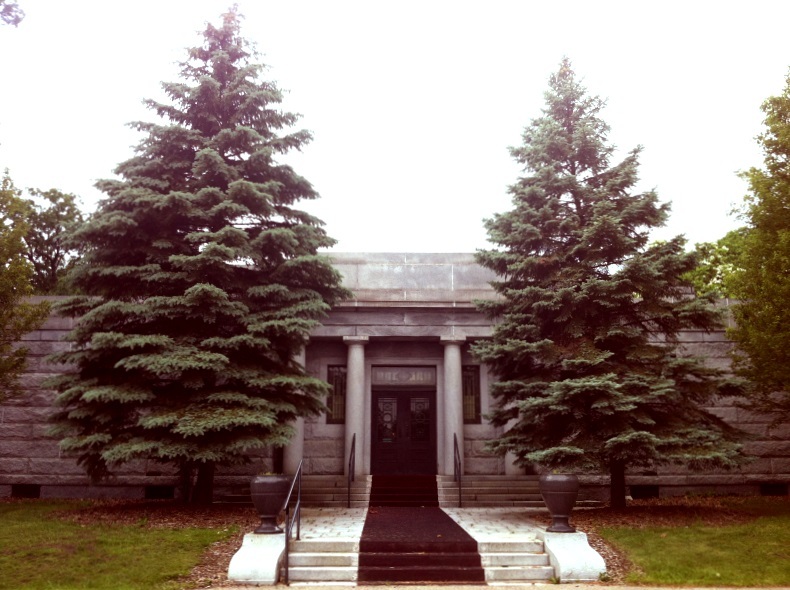 It was an era of cemetery-building on Woodward Avenue. Although the cemetery originally acquired over 200 acres of land south of Woodlawn, today the cemetery is a narrow 50-acre stretch running west from Woodward.